Start taking classes at Pilates BKLYN and other studios! 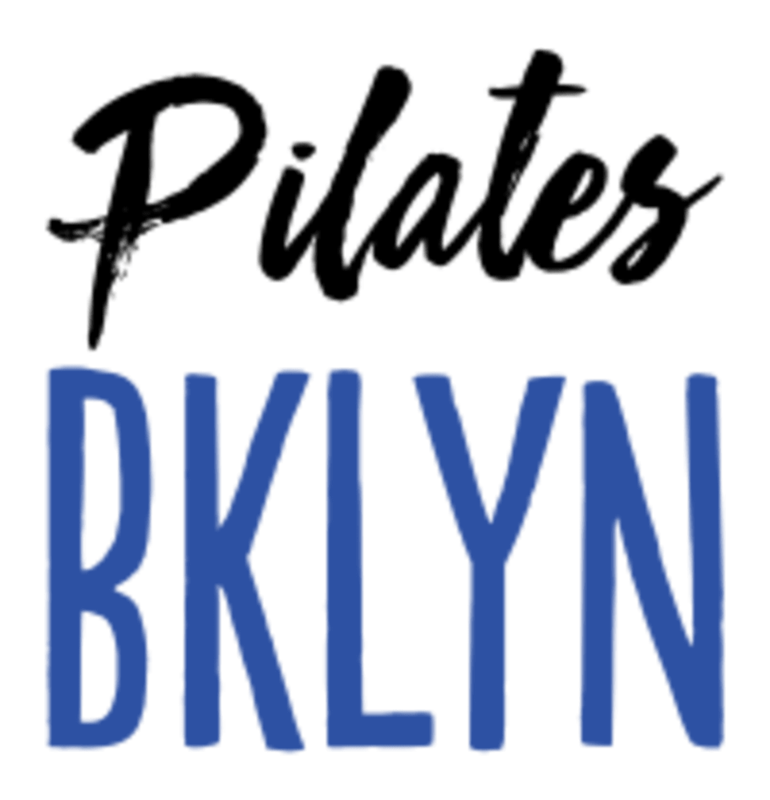 Pilates BKLYN is a boutique Pilates studio located in the beautiful neighborhood of Greenpoint. They cater to the specific needs of each client, designing classes to help them reach their goals and stay motivated, while always being mindful of providing the best client experience. Their highly trained staff is equipped to assess and work with all clients from beginner to advanced. They have experience with injury rehab/prevention, prenatal, athletes and those looking for overall health and fitness. Please wear comfortable yoga or exercise clothes. Slightly form fitting clothes are advised so that the instructor may provide alignment cues and corrections. Mats are provided for all classes. Hunter is amazing! Worked exactly what I needed and went at a good pace. I learned a lot and was able to stay in tune with my body and movements! This was a great class - instructor is super chill, yet knows her stuff. Would go again! Great class! I have a knee injury and was able to have a routine adapted to ensure I had good strengthening exercises to rehabilitate my muscles without straining them. Definitely recommend! This class was great, I felt comfortable with the instructor and he explained everything going on, how to do it and kept it fun. It was a great workout for my body and my mind. Hmm it wasn’t very challenging, but great instructor! Instructor was a bit dismissive when I asked about checking in. Ended up being the only participant- workout was low-medium intensity with a lot of jumping jacks (almost 75%). Love the playlist! Its not the typical Pilates experience. You do sets that target different parts of your body - you can really feel the burn! This studio is inside the BAC, so a little confusing check in process. However, the class was great! Loved Delfina, and will absolutely be back. NOTE: the basement restrooms and showers are out of order until after Labor Day due to renovations. There are single stalls on the 3rd floor, so keep that in mind if you need to shower or get ready after.